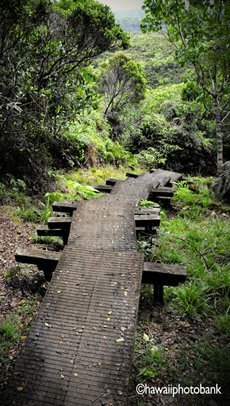 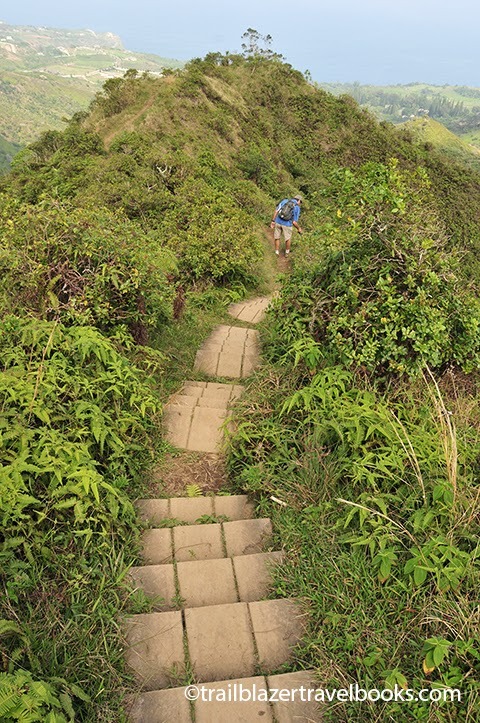 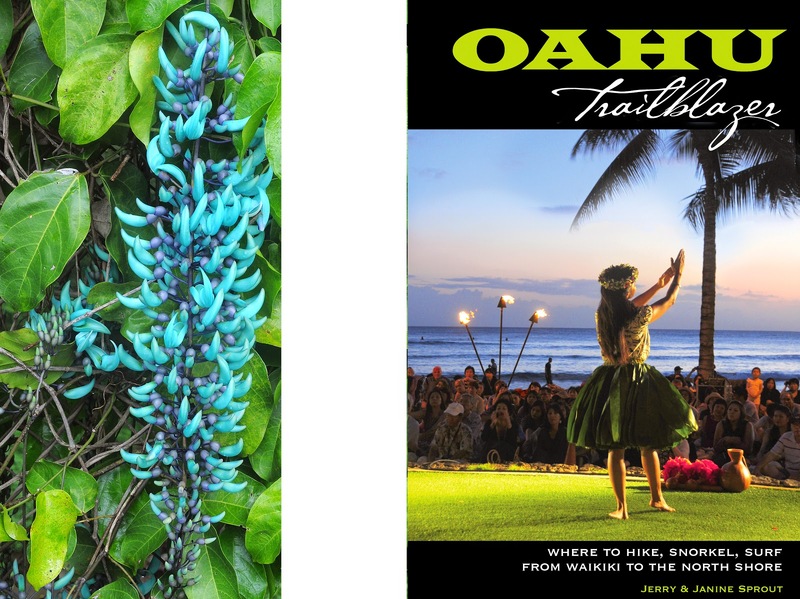 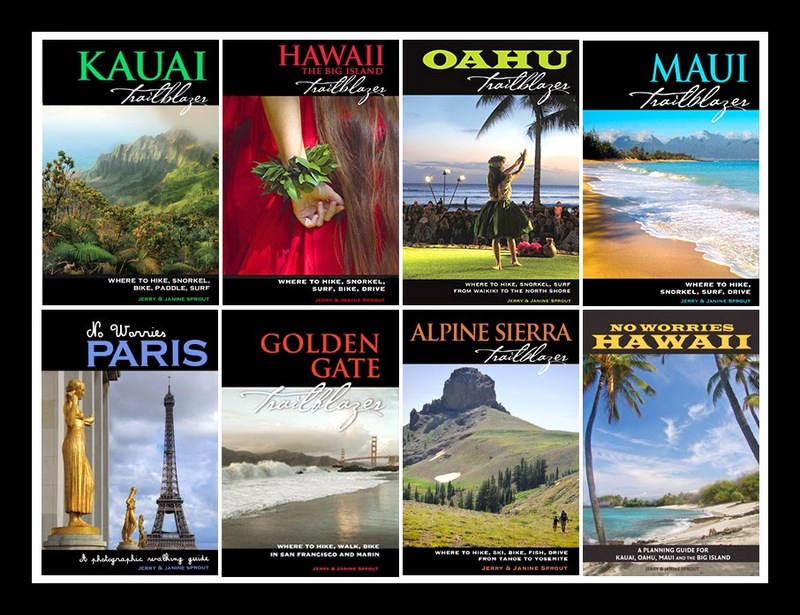 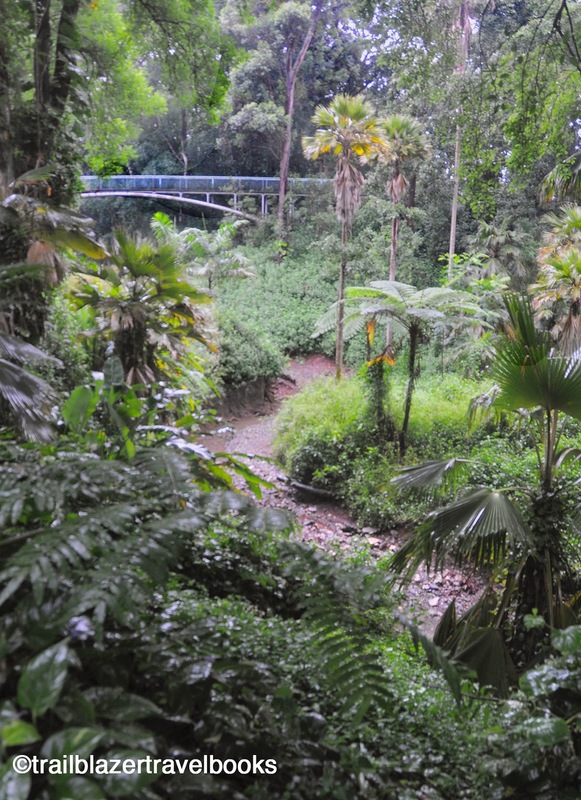 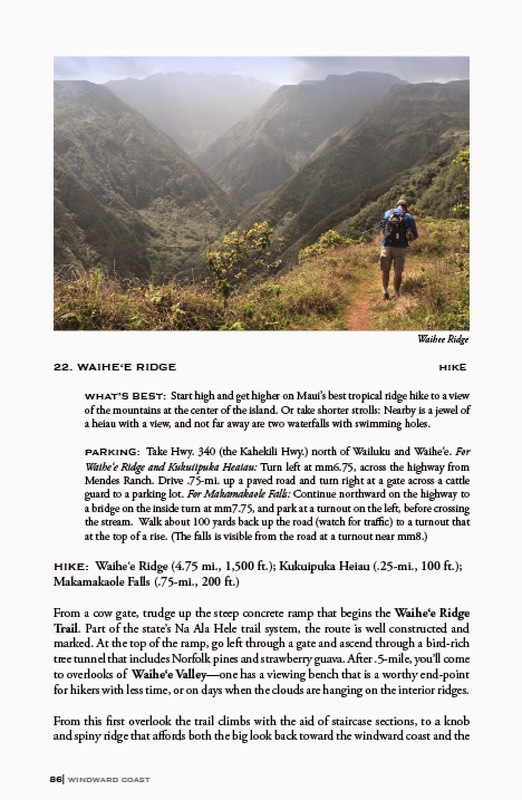 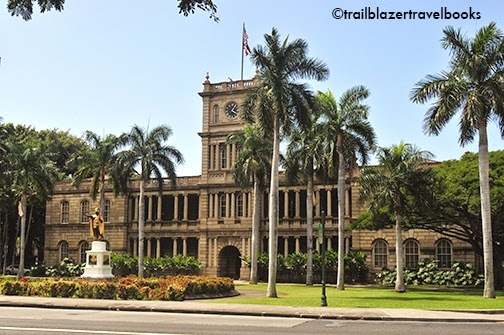 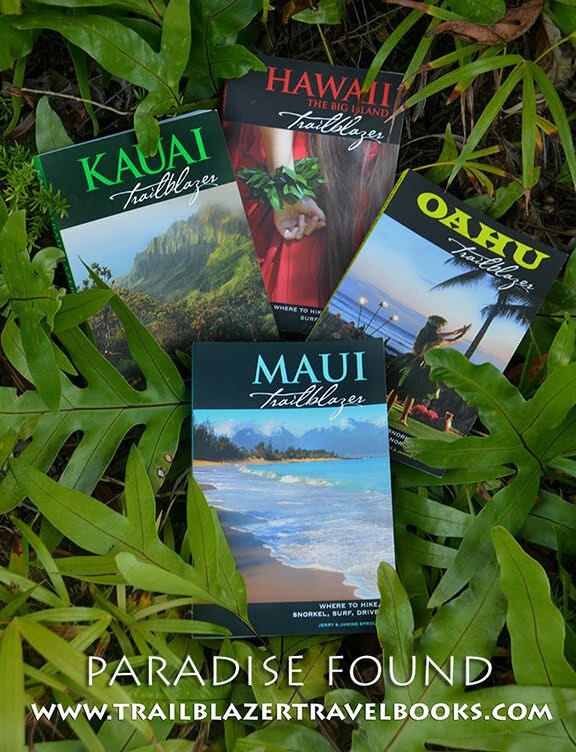 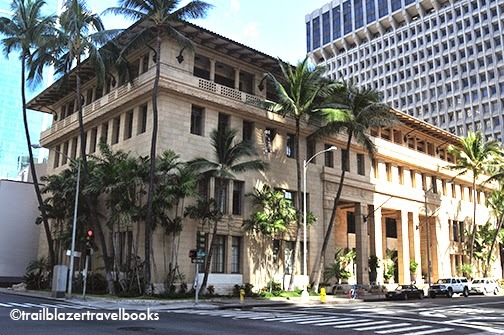 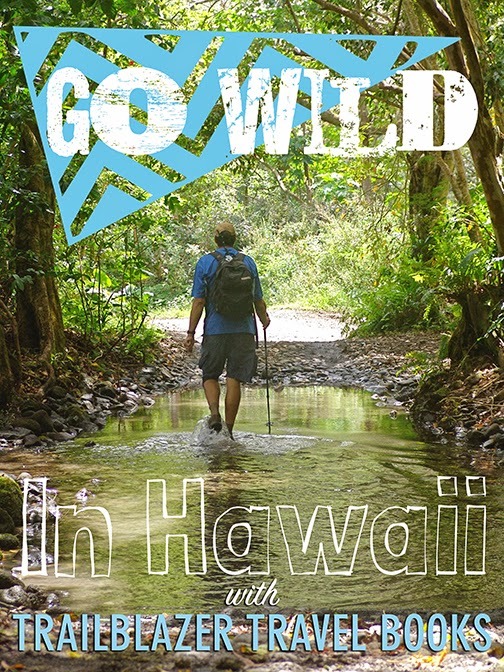 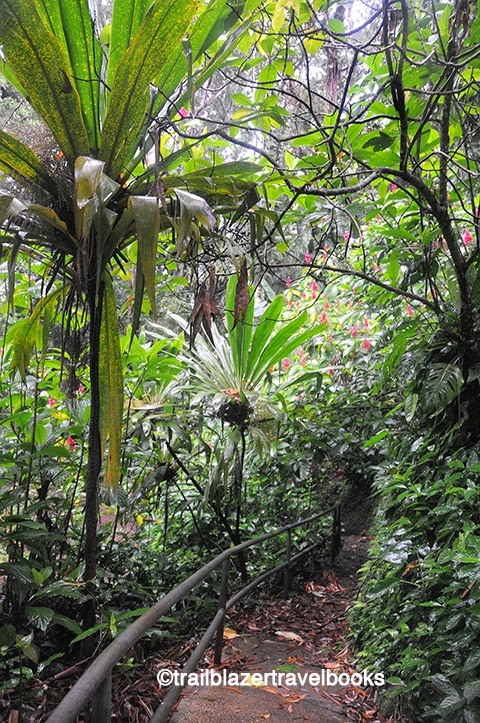 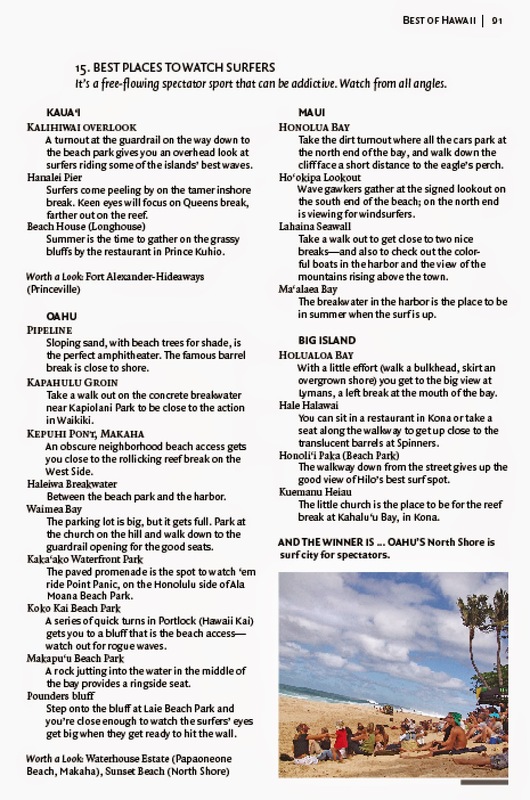 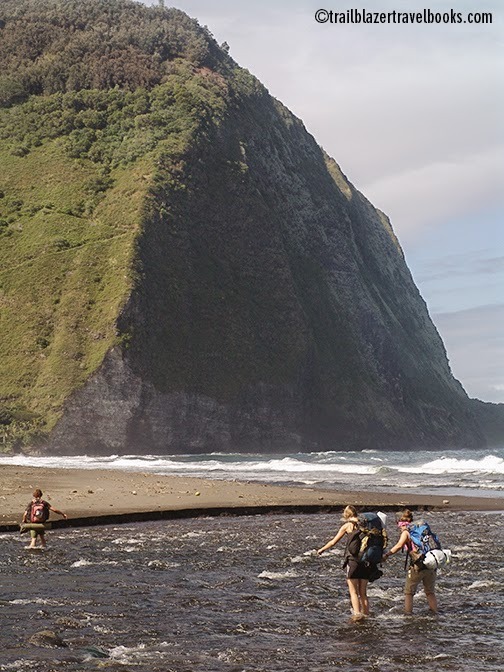 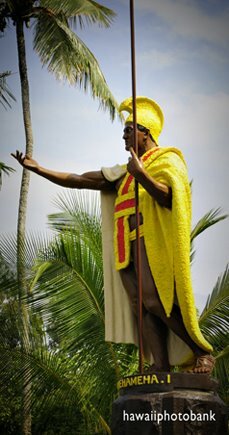 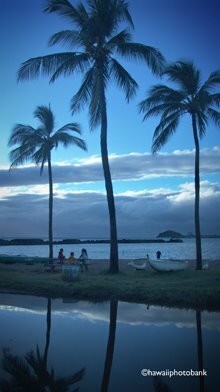 Trailblazer guides for Kauai, Oahu, Maui, Molokai, Lanai, and Hawaii Big Island reflect the thousands of miles and the many years we've spent in search of the real Hawaii. 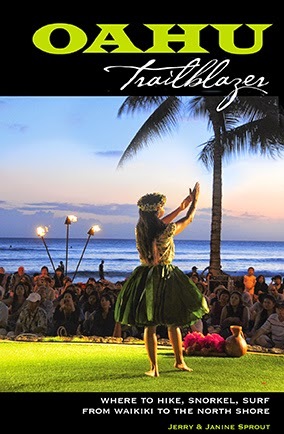 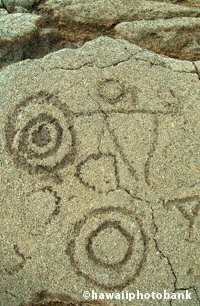 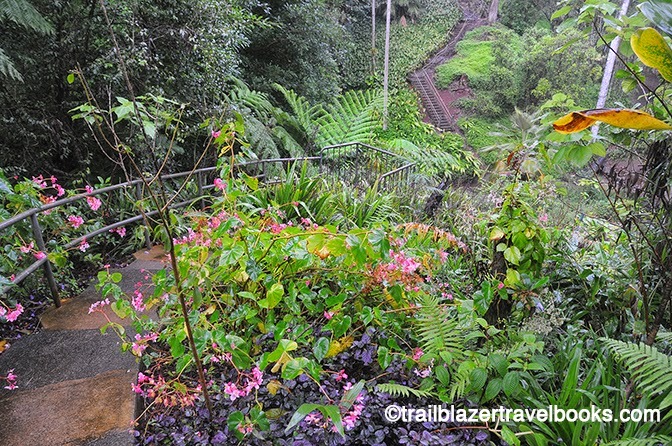 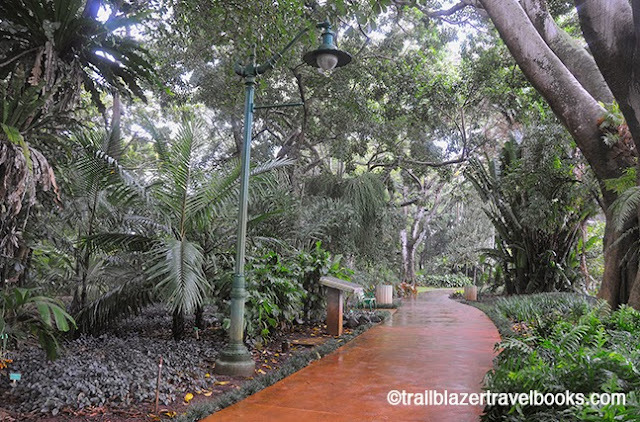 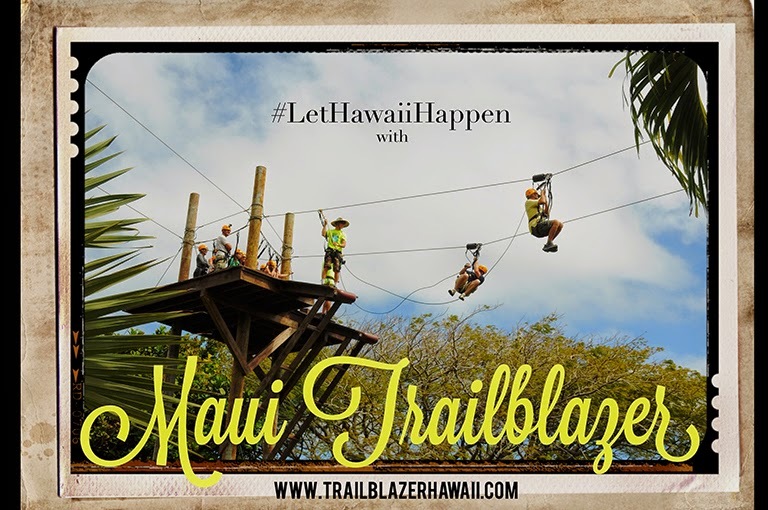 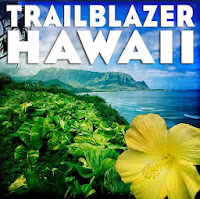 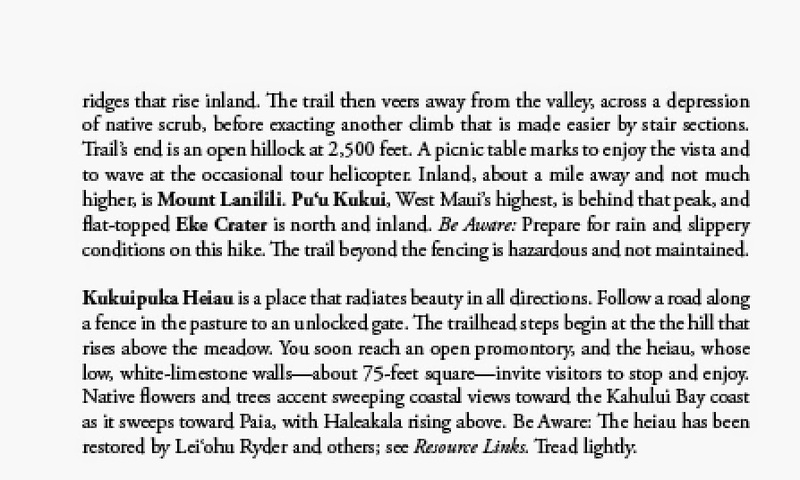 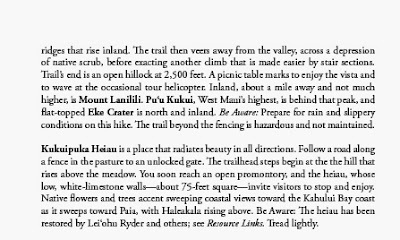 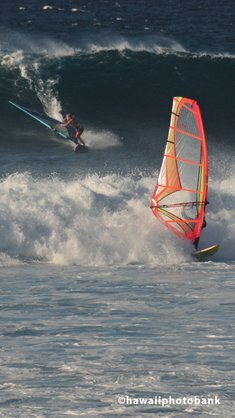 In order to 'Let it Happen' when you reach Hawaii, first 'Make it Happen' by checking out a Trailblazer before you leave. 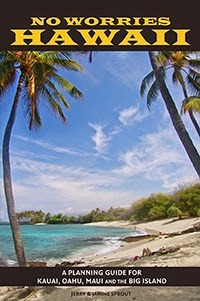 Then spend your vacation having fun, rather than searching for it. 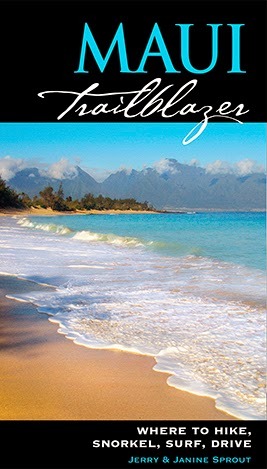 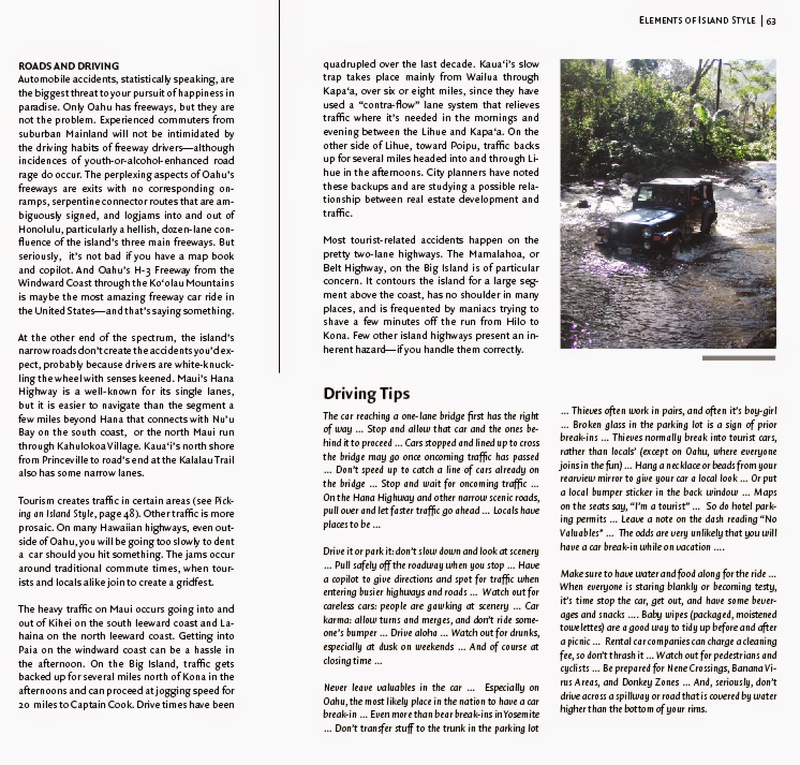 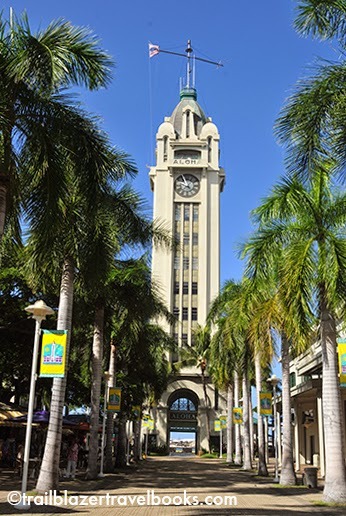 Find our books at www.trailblazertravelbooks.com.